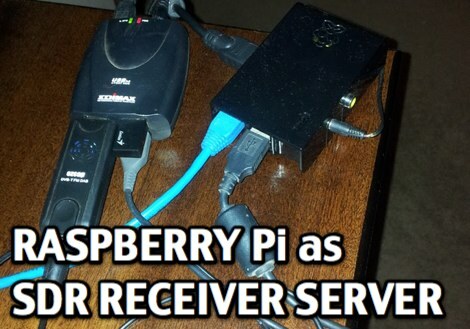 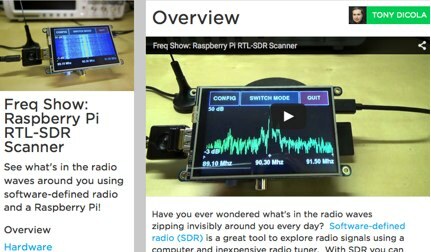 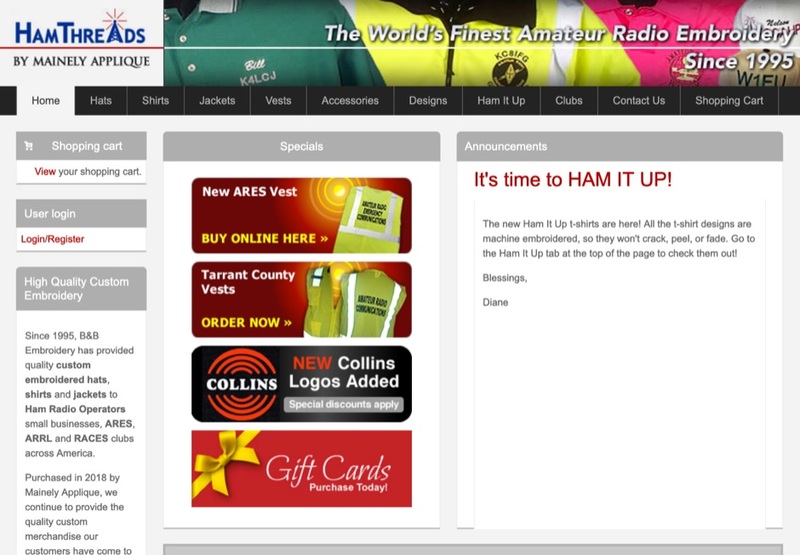 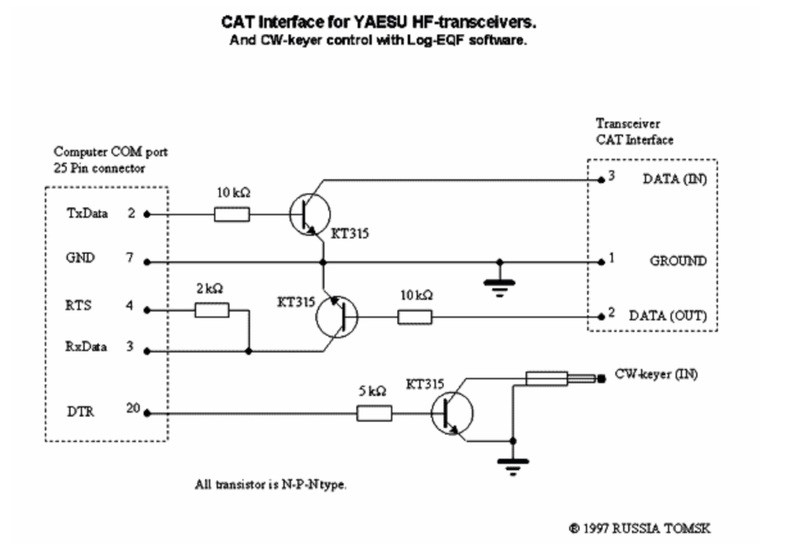 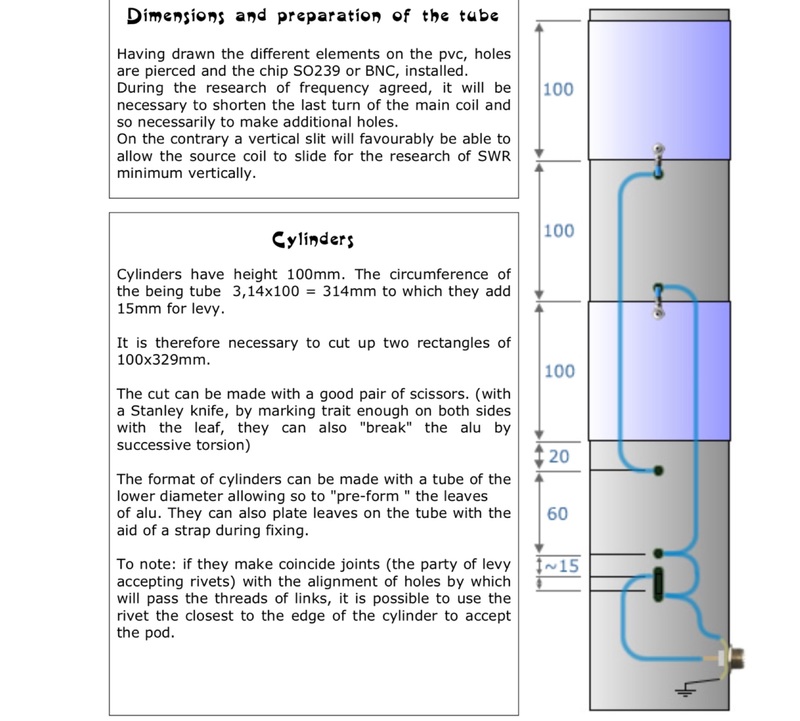 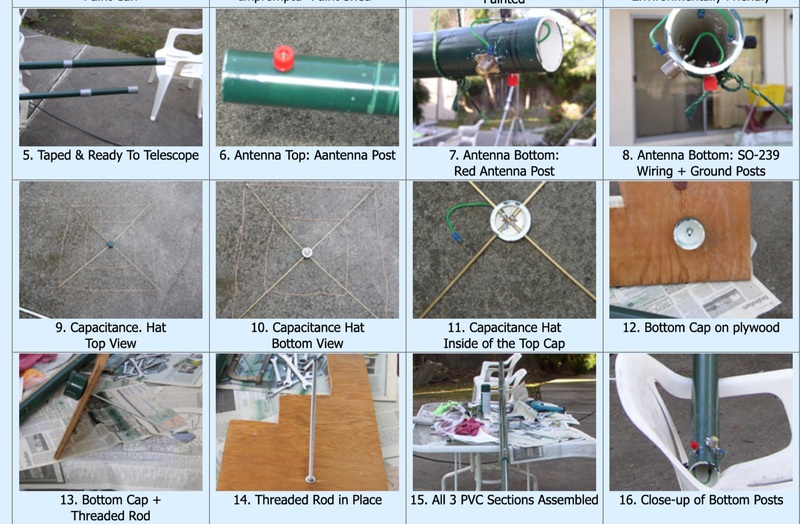 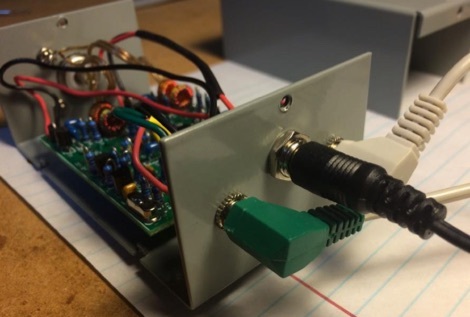 There are a surprising number of uses for Raspberry Pi in Amateur Radio. 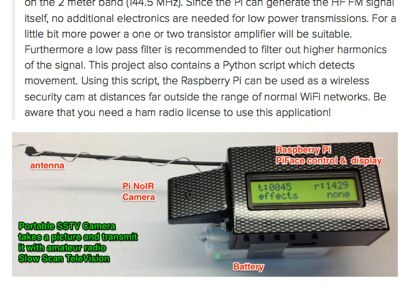 Here is a curation of nine cool projects you can do with this 25 USD credit-card sized computer. 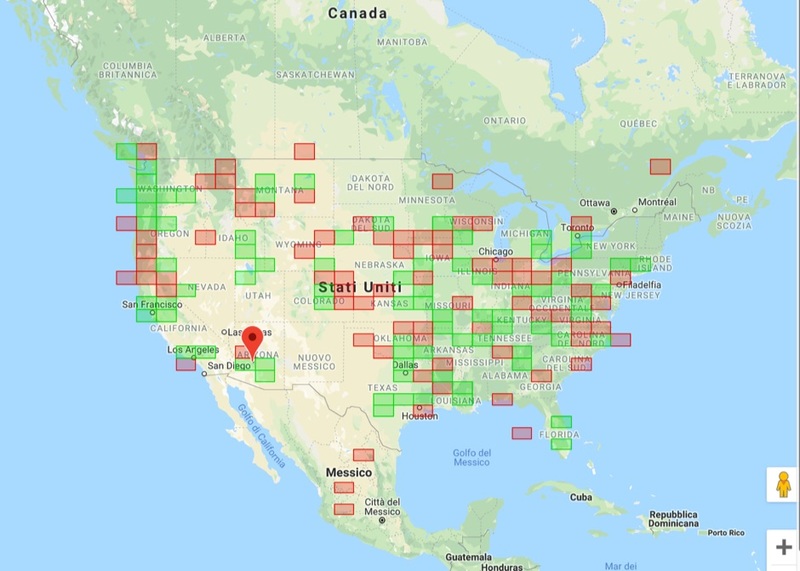 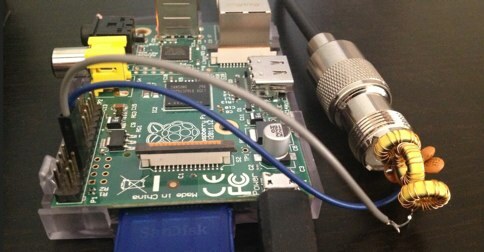 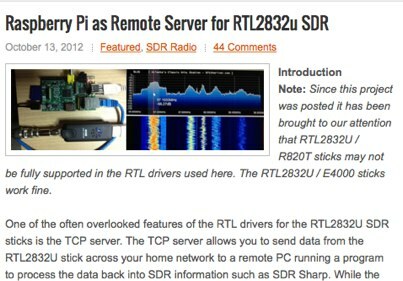 Get started with SDR using a Raspberry Pi and inexpensive RTL-SDR tuner. 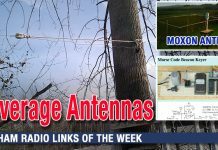 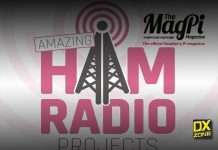 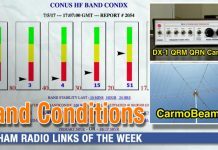 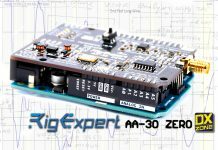 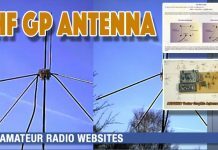 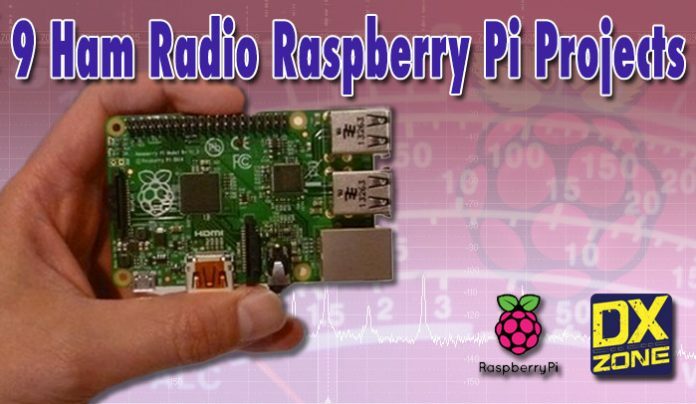 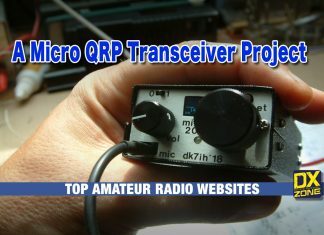 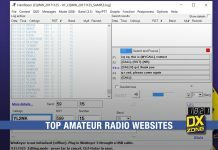 You may be interested in additional Amateur Radio Raspberry Pi projects, or if you are new to Raspberry Pi you can read more on this low cost computer.